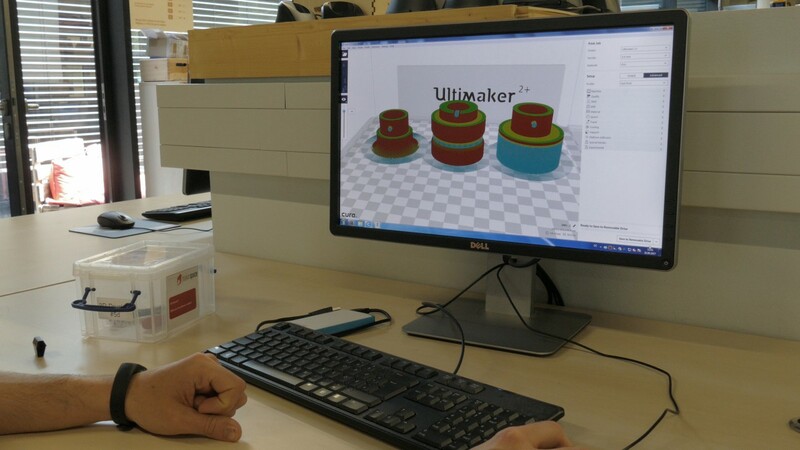 From the virtual to the real model – learn 3D printing! 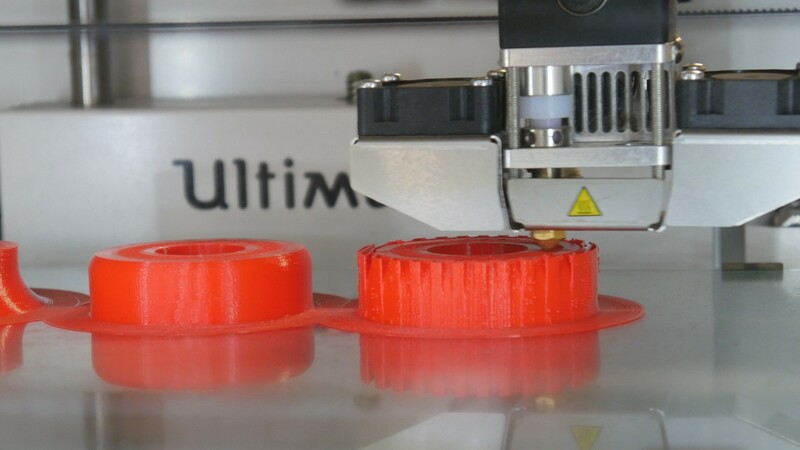 Thanks to the 3D printing technology the completion of a physical object based on a computer model is simplified. 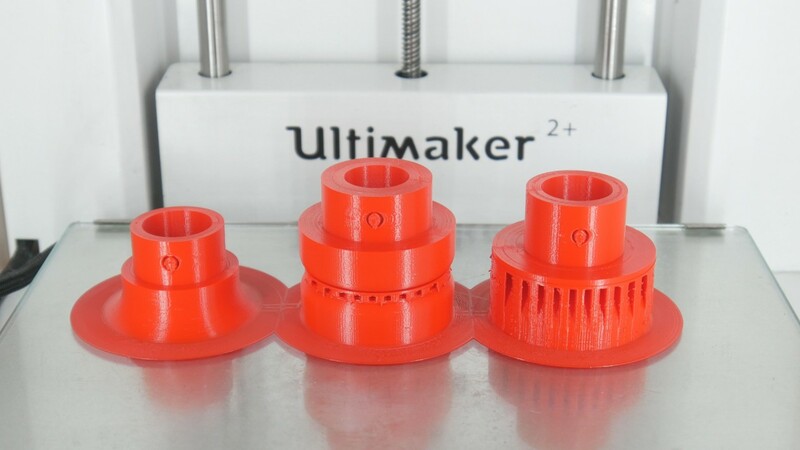 It is the fastest and most economical way to produce small parts before more complex production measures such as CNC milling or injection molding have to be used. 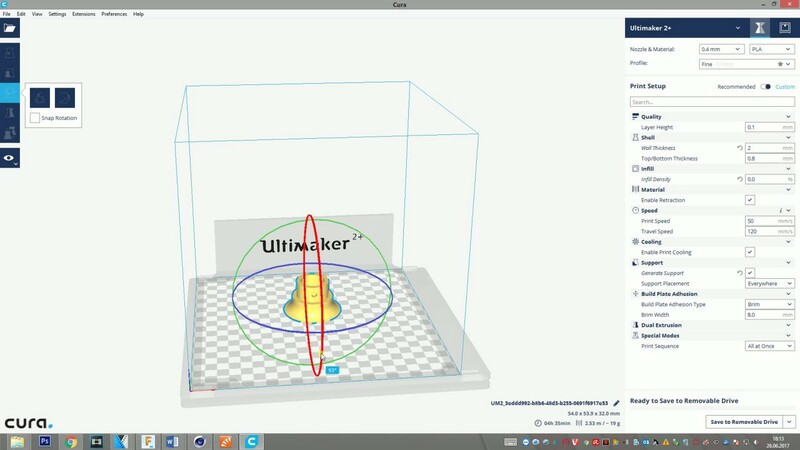 In this safety and basic functions course you will learn how to import 3D files into Cura, modify them and then print them using the Ultimaker® 2+ or Ultimaker® 2 Extended +. 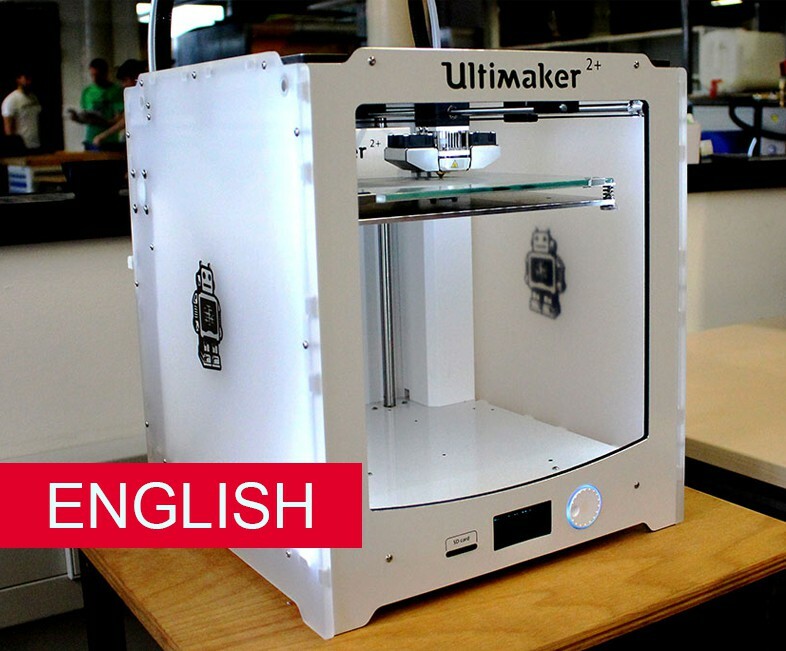 You will learn all the necessary information and knowledge that will enable you to operate the machines with all 3D printing requirements. 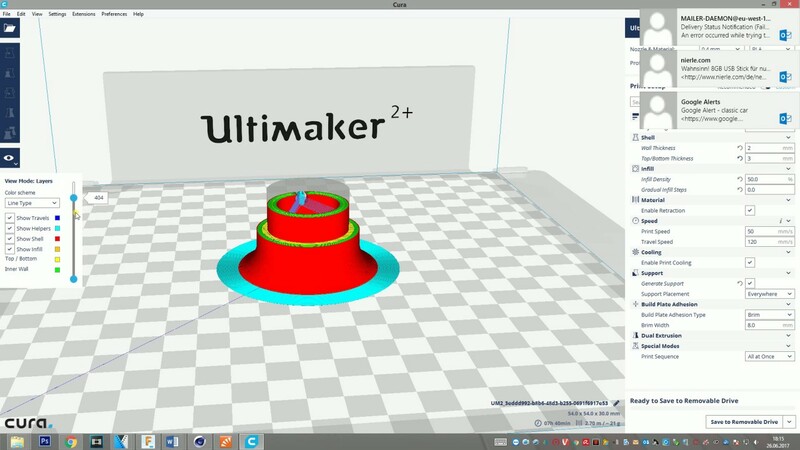 Use the possibilities of 3D printing technology for the implementation of your ideas in model construction, design, for spare parts, etc. 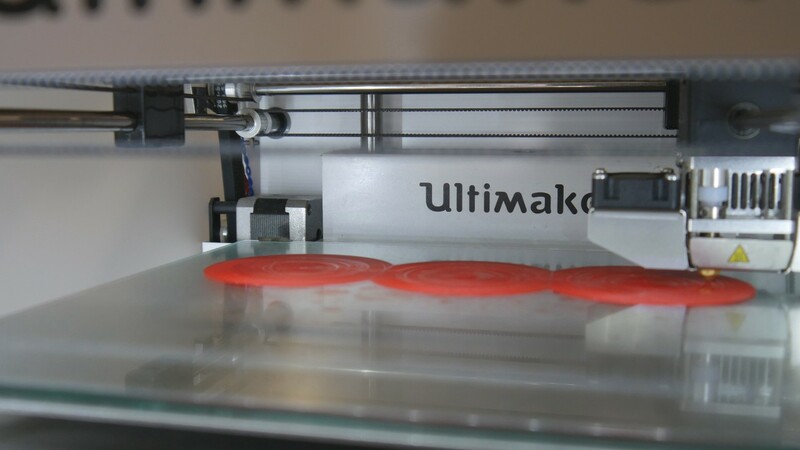 This course is a prerequisite for using the 3D printers independently in MakerSpace! If you have an idea in mind but no time to realize it, we will gladly take over for you if possible. 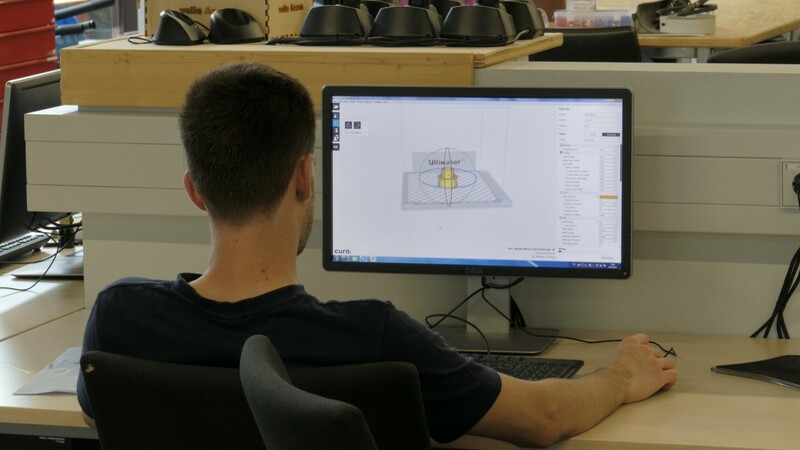 Whatever there is to be 3D printed – we carry out your project!